After the decline of the Jewish communities in the Holy Land and Babylon, Jews found new life in Europe, where they blossomed into Ashkenaz and Sepharad. For the last 1,000 years the Jewish people have, for the most part, been grouped into two categories: Ashkenaz and Sepharad. 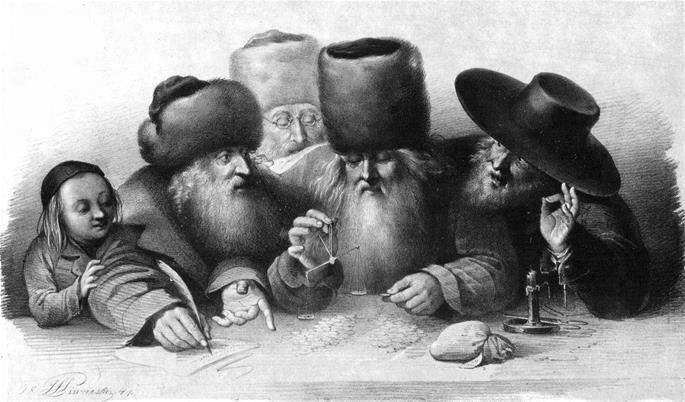 Contemporary Ashkenazim are Yiddish-speaking Jews and descendants of Yiddish-speaking Jews. Sephardim originate in the Iberian Peninsula and the Arabic lands. While there are differences in culture, language, genetics, and nuances of ritual observance, the commonalities between the two groups are much stronger than what divides them. Thus, a Sephardi from Morocco and an Ashkenazi from Moscow would immediately find common ground in a prayer service that is 95% identical, in mitzvah observance, and of course, the Hebrew language. Sepharad is the Hebrew name for Spain. 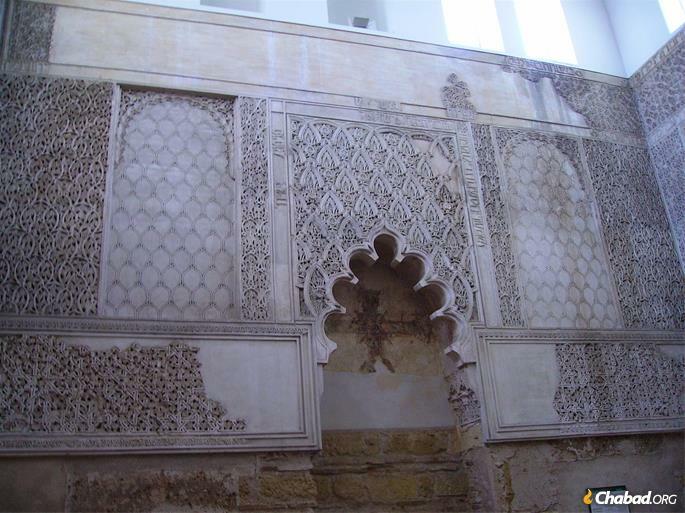 Thus, the Jewish people living in Spain and the Iberian Peninsula became known as Sephardim. 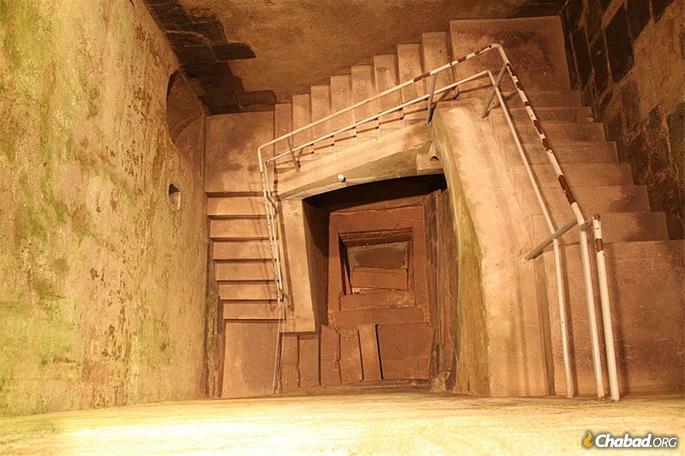 The earliest recorded Jewish settlements in Spain date back to the 3rd century, and Jews may have been living in Spain since the First Temple period. King Solomon’s tax collector was said to have lived the end of his life there. Having grown in prominence under Muslim rule, they were arguably the most illustrious Jewish community in the world. Sepharad produced Torah scholars, scientists, financiers, and thought-leaders whose works are still being studied today, including Isaac Abravanel, Nachmanides, Maimonides and others. The Jews in Sepharad developed their own language, Ladino (Judeo-Spanish). 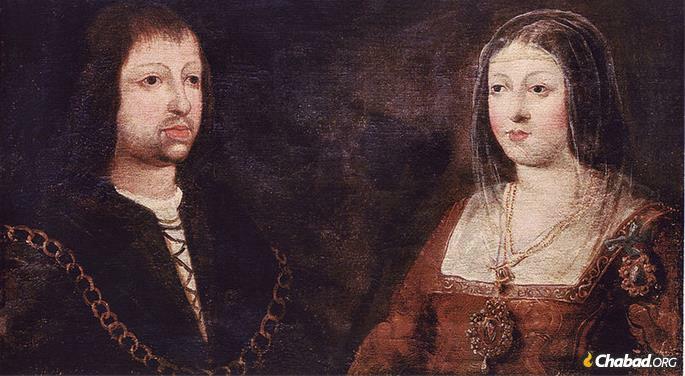 In 1492, the Catholic king and queen of Spain, Ferdinand and Isabella, expelled all Jews from their lands (this was not the first time Jews had been expelled from Spain). Only those who converted to Catholicism were permitted to stay. Spanish Jews poured into Portugal (from whence they were soon expelled as well), North Africa and anywhere else they could find a safe haven. In many places—from Amsterdam to Aleppo—they became the dominant Jewish culture in their new host communities. This explains why Jews from lands far from Spain are known as Sepharadim. Since the big-tent Sepharad includes many more Jews than just the Spanish refugees and their descendants, a more accurate term for Jews of eastern provenance that has gained popularity in recent years is Eidot Hamizrach (“Communities of the East”). While legends abound, it is not entirely clear when Jews began populating the Rhine Valley, or where they had come from. Details in liturgy and other clues point to the Holy Land as a possible point of origin. Beginning around the 10th Century, the Jewish communities straddling France and southern Germany rose to prominence as a learned and vital center of Jewish life. Ashkenaz is the Biblical name of a grandson of Japhet, the ancestor of the Romans. Perhaps because the area had been part of the Roman Empire, the region, its language, and its (non-Jewish) inhabitants were associated with that name. In time, the Jews living there became known as Ashkenazim as well. As Jews in Ashkenaz suffered successive waves of murderous crusades, Talmud burnings, massacres and severe repression, they made their way to the more welcoming lands to the east. 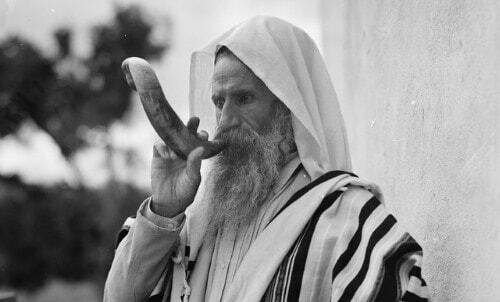 There, Ashkenazi life flourished, and Yiddish (a Jewish concoction of German, Hebrew, Aramaic and more) became the dominant language of the Jews of Eastern Europe until the double scourges of Nazism and communism conspired to kill millions of Jews and squelch the Jewish identity of millions of others. Some of the foods most commonly considered “Jewish”—gefilte fish, kishke (stuffed derma), potato kugel (pudding), knishes, and chopped liver—are all Ashkenazi fare. Sephardim have an entirely different set of foods they prefer. Case in point: Ashkenazim eat cholent on Shabbat afternoon. Sephardim call their Shabbat-afternoon stew hameen or dafina, spice it liberally, and cook eggs in it. 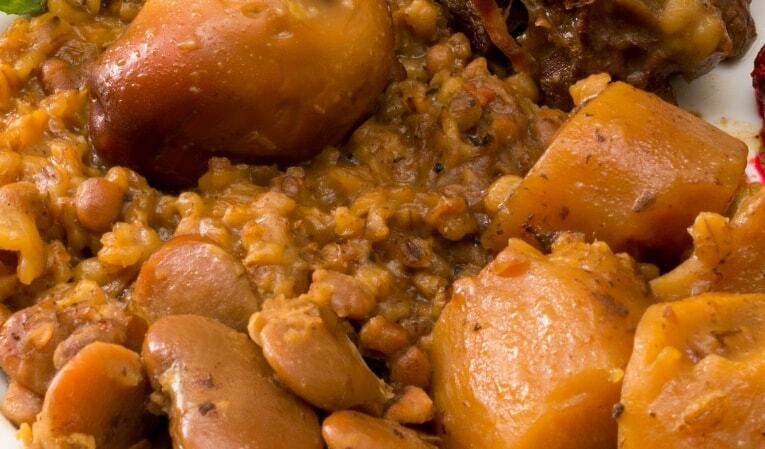 More: Why Do We Eat Cholent (or Hameen) on Shabbat? The majority of Jews today speak English or Modern Hebrew. However, just a few generations back, most Ashkenazim (the majority in the centuries leading up to the Holocaust) spoke Yiddish, and Sephardim spoke mostly Ladino, Portuguese or Arabic. This still reflects the names that we give our children. Sephardim may name their children Fortuna or Salvatore, Spanish equivalents of the Hebrew names “Mazal” and “Yehoshua,” for example. Ashkenazi children, on the other hand, may have names like Golda or Velvel, which are Yiddish for "gold" and "wolf" respectively. Ashkenazim store their Torah scrolls in velvet covers, which they remove before laying the scroll down flat for reading. Most Sephardim keep their scrolls in hard cylinders which can be opened (but not removed) for reading. More: Why Do Sephardim Keep their Torahs in Cylindrical Cases? For 40 days before Yom Kippur, starting on the first of Elul, Sephardim rise early to recite penitential prayers, known as Selichot. Ashkenazim begin saying these early on Sunday morning just a few days prior to Rosh Hashanah. More: Why Do Selichot Follow Such an Odd Schedule? 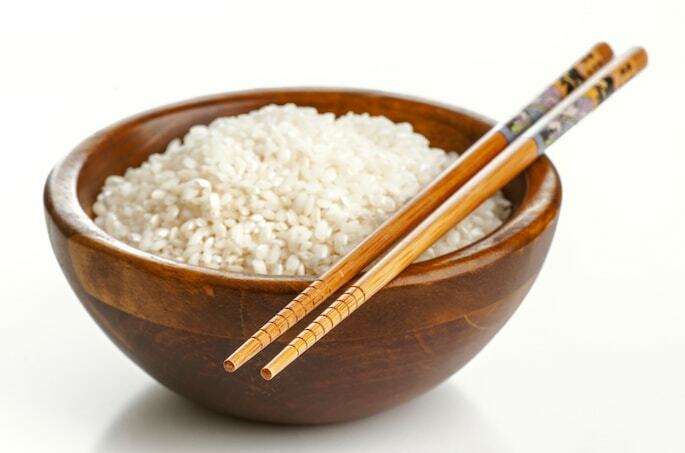 On Passover, when food containing chametz (grain that has risen) is forbidden, Ashkenazim also avoid legumes, rice, corn and other foods known as kitniyot. Most (but not all) Sephardim have no such compunctions, happily serving rice (carefully checked for stray wheat kernels) as a Passover delicacy. More: Is Kitniyot Kosher for Passover? For any Ashkenazi, a high point of the Jewish year is reciting the Kol Nidrei on Yom Kippur night along with the cantor. They would be surprised to learn that it’s absent from many Sephardic prayer books. Conversely, Sephardim have some treasured liturgical compositions (Hatanu Lefanecha, Keil Nora Alila and others), which Ashkenazim don’t say. More: Why Is Kol Nidrei So Special? Both Ashkenazim and Sephardim have the bimah (reading table) in the center of their synagogues. 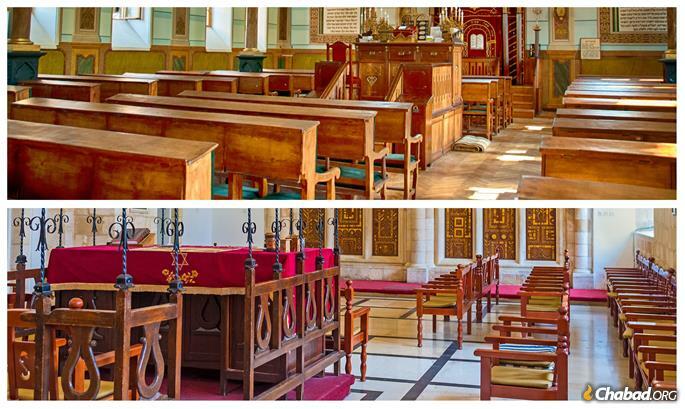 However, typical Ashkenazi synagogue architecture has rows of pews or chairs facing the front of the sanctuary. Among many Sephardim, on the other hand, the seats are arranged around the room, with everyone facing toward the Torah reading table in the middle (they turn to face Jerusalem when praying the Amidah). More: Why Is the Bimah In the Middle of the Synagogue? Top: An Ashkenazi synagogue with the seating facing east. Below: A Sephardi synagogue with the seating facing the center. There have been thousands of great Sephardic and Ashkenazi rabbis, sages and teachers. Here we will list some of the most prominent rabbis, focusing on those who directly influenced the development of halachic tradition for their respective communities. Hasdai ibn Shaprut (Sepharad, 915-975): A wealthy physician and statesman, Hasdai was a scholar who led Spanish Jewry into prominence. Under his stewardship, Cordoba became a thriving center of Jewish life and learning. Rabbeinu Gershom Meor Hagolah (Ashkenaz, 960-1040): Known as the “light of the exile,” the first prominent rabbi in Ashkenaz, he is well known for his enactments, including bans on reading other people’s mail and polygamy. Rif (Sepharad, 1013-1103): A native of Fez, Morocco, Rabbi Yitzchak Alfasi summarized the entire Talmud, highlighting salient points and resolving undecided issues. Rashi (Ashkenaz, 1040-1105): Rabbi Shlomo Yitzchaki was the foremost commentator on the Torah and Talmud and the leader of the Jewish community in Alsace-Lorraine. Rabbenu Tam (Ashkenaz, 1100-1171): A grandson of Rashi, Rabbi Yaakov Tam was the most prominent of a group of scholars who wrote the Tosafot (“Additions”), commentaries to the Talmud. Rabbeinu Tam narrowly escaped death at the hands of the crusaders. Many of his peers were sadly not so lucky. Rambam (Sepharad, 1135-1204): Born in Spain and perhaps the most influential teacher of Torah in the past thousand years, Rabbi Moses ben Maimon (also known as Rambam or Maimonides) of Egypt wrote extensively on Jewish law, medicine, philosophy and Jewish beliefs, mostly in Arabic. Rosh (1250-1327): Rabbi Asher ben Yechiel was born in Germany and flourished in Spain. He drew from both the Ashkenazi and Sephardic traditions in his halachic commentary on Talmud. Tur (1275-1349): The son of the Rosh, Rabbi Yaakov ben Asher used the teachings of his father, Rambam, and Rif to determine the rulings in his magnum opus, Arba Turim (Four Towers), which established the template upon which the Code of Jewish Law is based. Mahril (Ashkenaz, 1360-1427): Longtime rabbi in his hometown of Mainz, Germany, Rabbi Yaakov Moelin wrote many responsa, which establish the customs of Ashkenazi Jewry, especially in matters relating to prayer and synagogue procedure. Beit Yosef (Sepharad,1488-1575): Rabbi Joseph Caro is the author of the Code of Jewish Law. Born in Toledo just before the Spanish expulsion, he settled in Safed, Israel. An accomplished Kabbalist, he was considered by Sephardic Jewry to be the ultimate authority in halachah. Rama (Ashkenaz, 1525-1573): The rabbi of Cracow, Rabbi Moshe Isserles wrote glosses on the Code of Jewish Law, adding in rulings of the great Ashkenazi teachers, allowing the single, amalgamated text to be used in the entire Jewish community. Baal Shem Tov (Ashkenaz, 1698-1760) Rabbi Israel ben Eliezer founded the Chasidic movement, which taught that G‑d is to be accessed through sincerity, joy and love. His teachings, and those of his successors, have spread to both Ashkenazi and Sephardic communities, breathing vitality into Jewish life everywhere. Of course, people rarely fit into the boxes we try to fit them into, and many cultures that are mistakenly (and conveniently) placed under the rubric of Sepharad are actually not Sephardic at all. A case in point would be the Yemenite Jews, whose unique Jewish tradition is even more ancient and did not come by way of Spain. A similar argument could be made for Persian Jews, who speak Judeo-Farsi and trace their lineage to the Babylonian exiles. 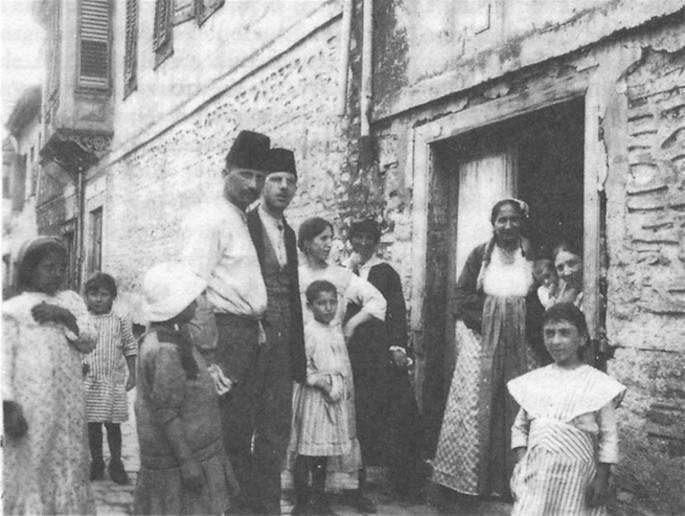 The Jews of Italy and Greece once had thriving cultures of their own, with customs and languages that were uniquely theirs. Today, other than some small pockets, their traditions have almost disappeared (most practitioners were killed by the Nazis), having been supplanted by Ashkenazi and Sephardi Jews who now live in these Mediterranean countries. There were also once large numbers of Mustarabim, Jews native to Arabic lands. In time, they were overshadowed by and merged into the Sephardic majority. When Did Judaism Divide Into Two? From the very start, our people were divided into 12 tribes. After the death of King Solomon, this was divided into Judea in the south and Israel in the north. The northern kingdom (which comprised of 10 tribes) was eventually exiled and lost to history. During the Second Temple era, the rabbis were grouped into the Houses of Hillel and Shamai. Where the students of Hillel were lenient, the students of Shamai were stringent. The law was almost always decided in accordance with the teachings of the House of Hillel. Following the destruction of the Holy Temple, two distinct academies developed: one in the Land of Israel and the other in Babylon. The traditions of each were preserved in two Talmuds, the Jerusalem Talmud and the Babylonian Talmud. In those days, there were some communities that were faithful to the directives of the scholars in the Holy Land and others who were influenced by the sages of Babylon. Not unlike the Sephardim and Ashkenazim, these groups did have differences in rite and custom, but the fundamentals of Judaism were the same. As the Jews in the Holy Land suffered under Christian rulership and their communal structure crumbled while the Babylonian academies continued to flourish, almost all Jewish communities gradually adapted the Babylonian traditions, which are now universally accepted. 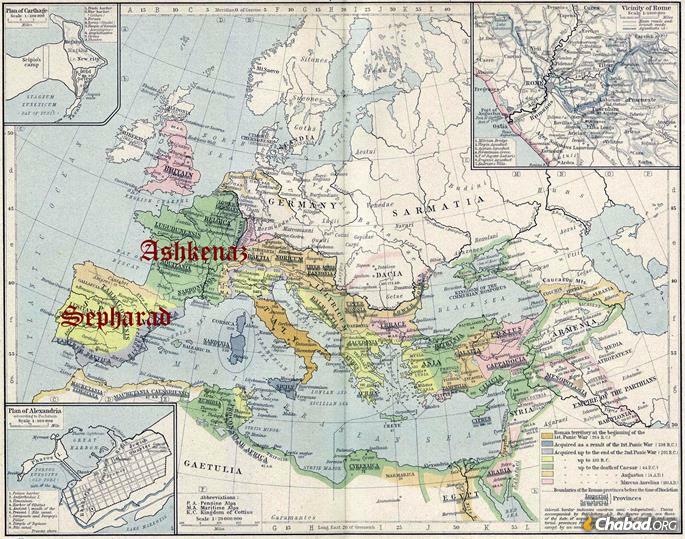 The two major centers of Ashkenaz and Sepharad developed primarily after the center of Jewish life crossed over the continental divide from Asia to Europe around the turn of the second millennium. This happened on the heels of the diminishment of the Geonic leadership in Babylon, which had long been the primary center of Jewish learning. Here is a fascinating (and somewhat confusing) aspect of the Ashkenaz-Sepharad cross-pollination. 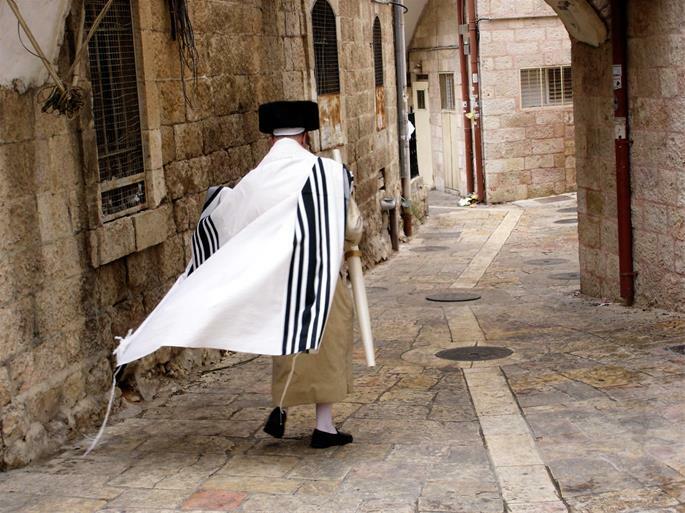 The traditional liturgy of Ashkenazi Jewry is known as Nusach Ashkenaz (Ashkenazi Rite). With the rise of the Chasidic movement, many began to incorporate various elements of the Sephardic rite into their prayers, since the Sephardic tradition was favored by the Kabbalists and more in tune with the Kabbalistic meditations behind the prayers. 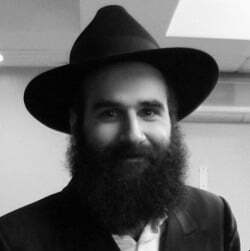 This new Chasidic hybrid came to be known as Nusach Sepharad (or Nusach Arizal, since it conformed to the meditations of the Arizal). Thus, a Nusach Sepharad synagogue is most likely populated by Ashkenazi Chassidim, and Sephardim prefer to refer to their rites as Eidot Hamizrach or Sephardi (with the added ‘i’) just to keep things clear. 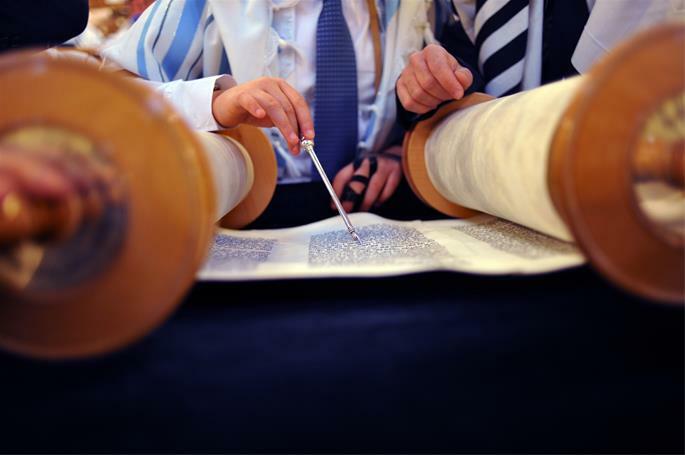 This is just one example of how Ashkenaz and Sepharad are not two distinct streams but two pillars upon which Judaism is firmly ensconced, rooted in tradition and anchored in dedication. Can a DNA Test Determine Jewish Status? Are there records of Sephardim going to Puerto Rico? Our family name Zayas Is from the Iberian peninsula I’m the area of Áragon. It’s rumored our ancestors where Sephardim who were kicked out. I currently live in Estonia and hope to visit Spain to find out more. It's usually a Syrian name, maybe also Turkish. An Arabic equivalent is "Mishriqi," with the "sh" interchanging with "z" & "h" with "q." Debrah, were you raised by a Jewish family? All of the Mizrahi people I know are extremely family-oriented. Very interesting. I knew about the differences but not everything. My father always told me that our family came from Portugal.